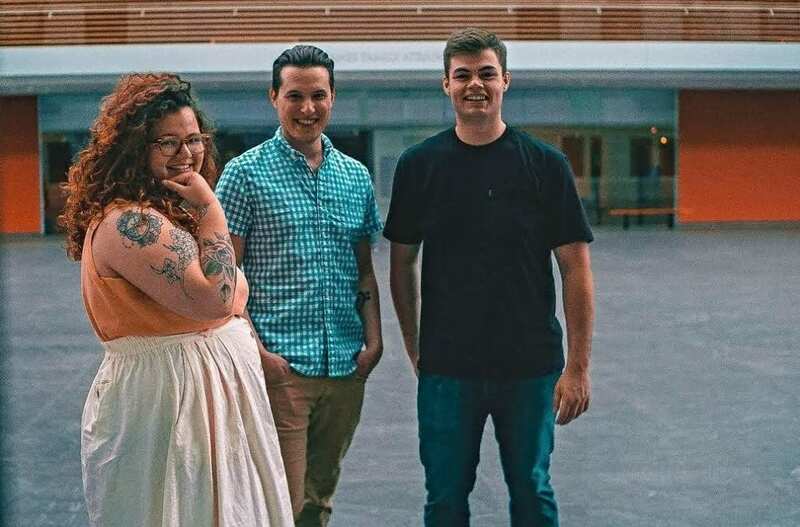 Up-and-coming band Mimi Arden is preparing to release its first album next month, but you can hear them perform live first by attending Week 5 of LakewoodAlive’s Front Porch Concert Series this Friday, July 20. Sponsored by Bentley Wealth Management of Raymond James, the Front Porch Concert Series features free, live music on the front steps of Lakewood Public Library (15425 Detroit Avenue) in Downtown Lakewood from 7 to 9 p.m. for 12 consecutive Fridays. The series, which aims to foster Lakewood’s vibrancy while providing a family-friendly summer entertainment option, runs through September 7. 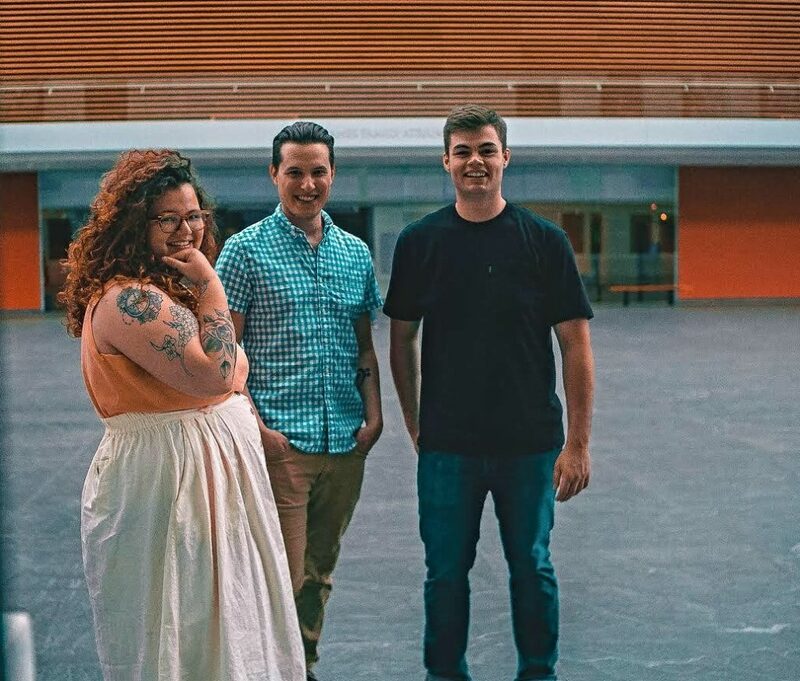 Week 5 of the series features Mimi Arden, an emerging indie rock band from Cleveland with influences in folk, blues and soul music. The band consists of Michelle Gaw (Vocals and Guitar), Lee Kolarik (Drums) and Joe Botta (Bass). Mimi Arden has toured regularly throughout the region, drawing listeners by producing a unique sound that’s lyrically-driven while combining various musical influences. The band is preparing to unveil its debut album, a collection of original songs that have been in the works for two years, during a release party at Beachland Ballroom on August 11. Now in its ninth year, LakewoodAlive’s popular Front Porch Concert Series adds vibrancy and an enhanced sense of community to Lakewood’s urban core, drawing several thousand attendees annually. Each week showcases a different style of music while Lakewoodites and visitors enjoy an entertaining evening at an open-air venue. Visit LakewoodAlive.org/FrontPorchConcerts for more information.